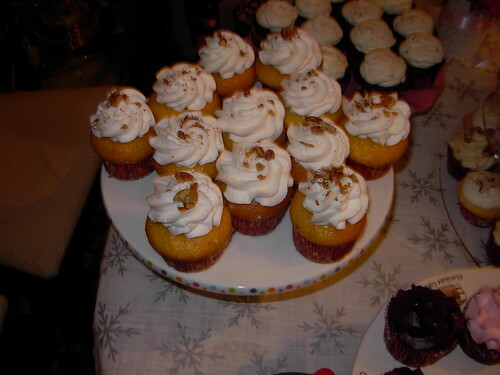 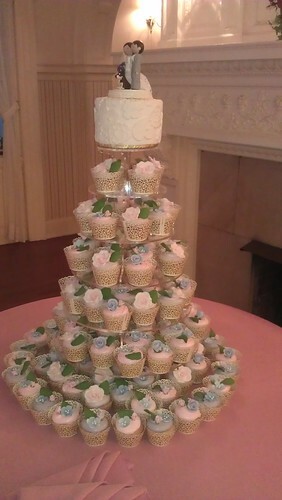 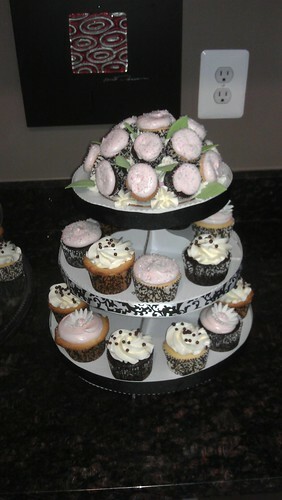 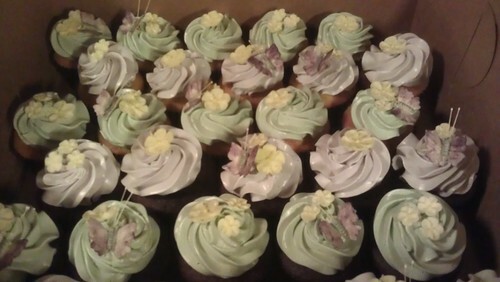 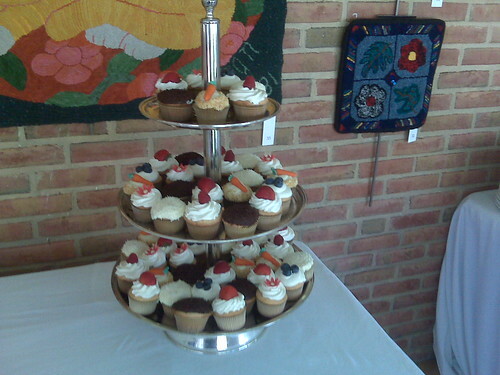 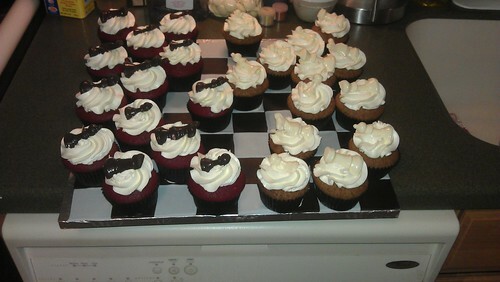 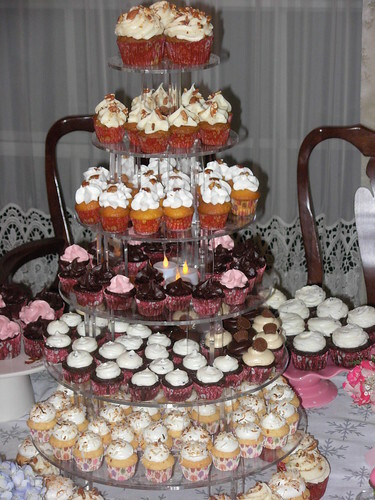 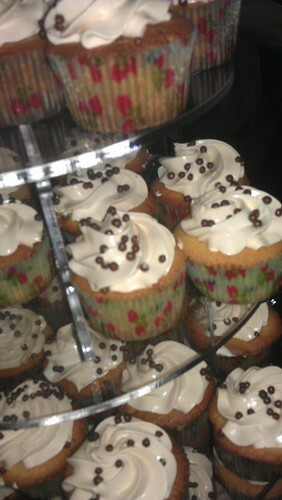 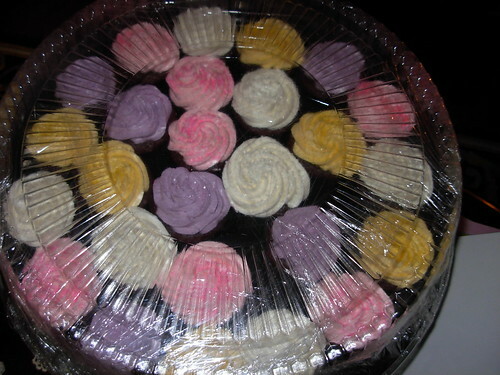 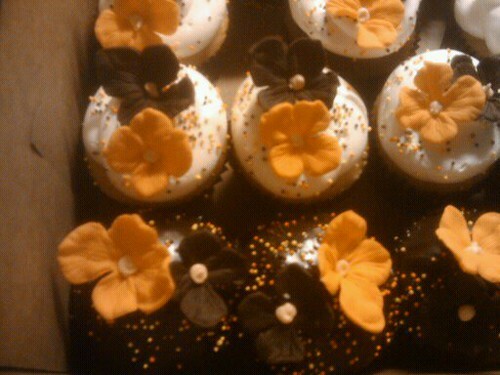 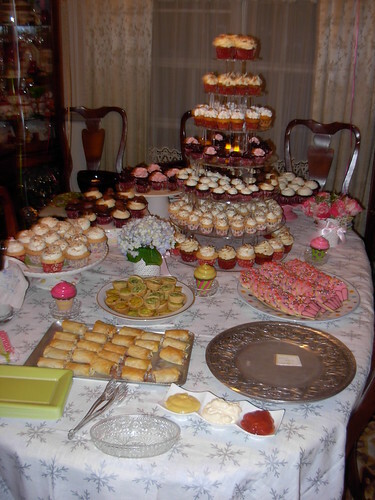 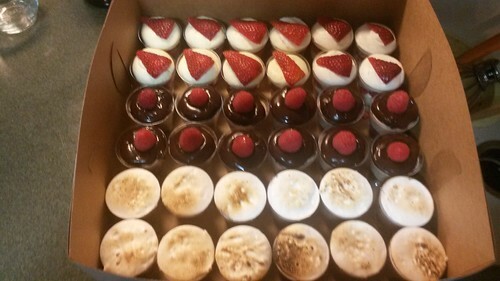 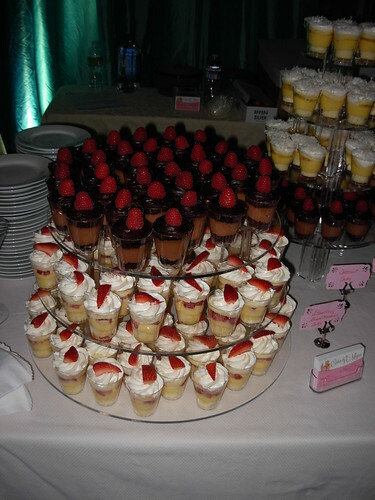 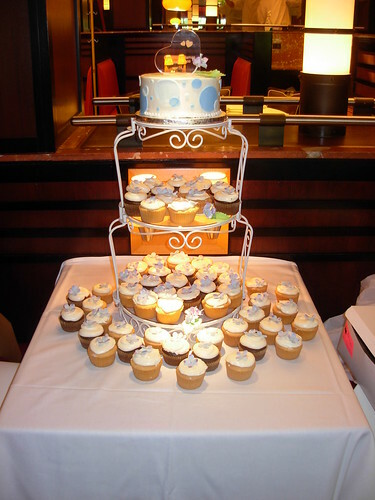 Cupcakes - Cakes By Megan - Wedding & Special Event Cakes, Desserts and Favors! 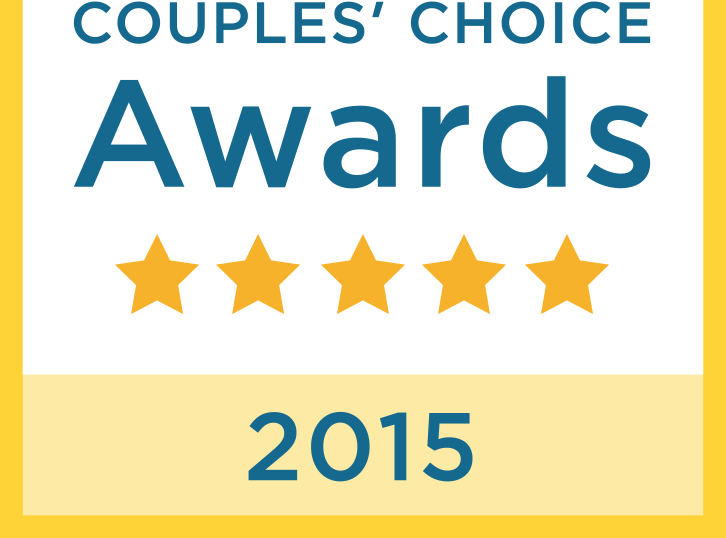 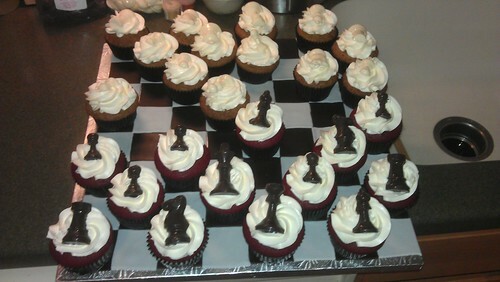 Serving VA, MD and DC. 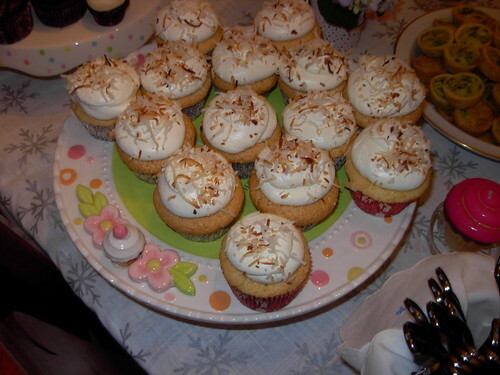 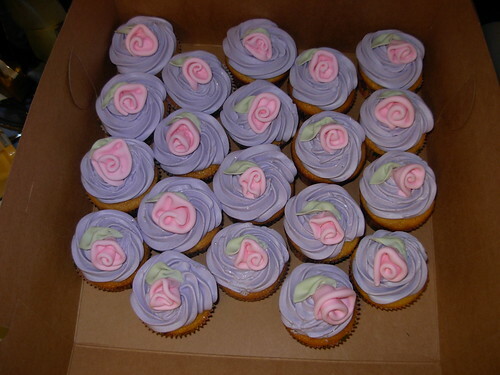 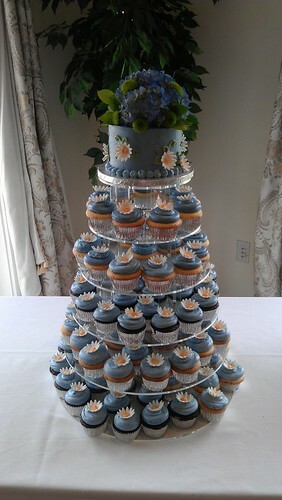 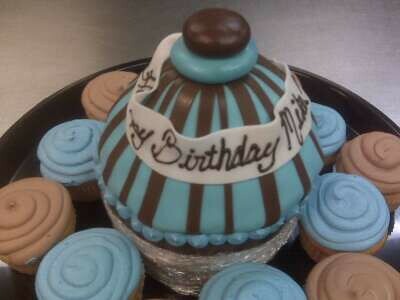 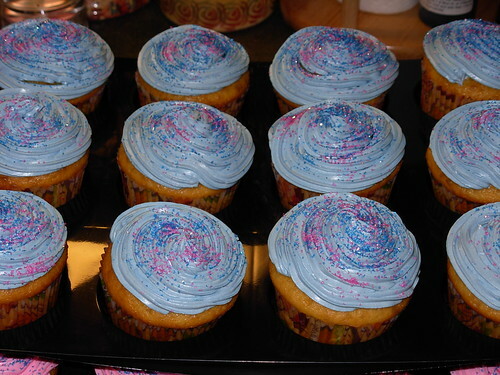 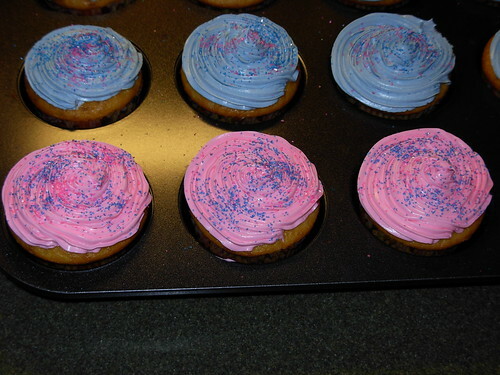 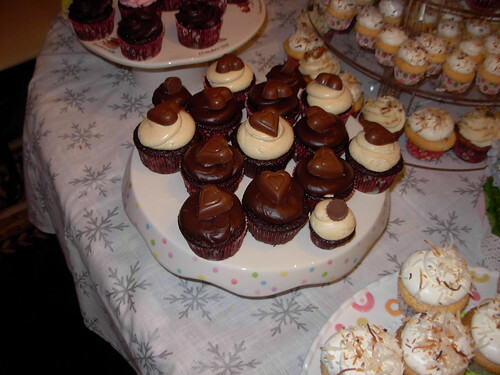 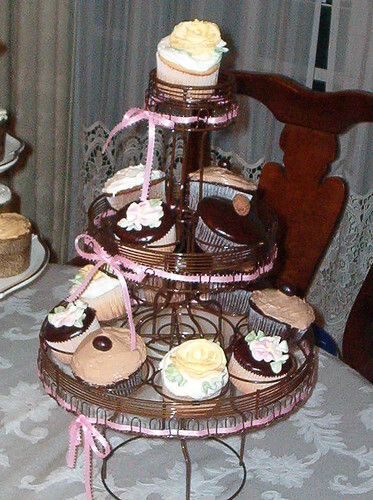 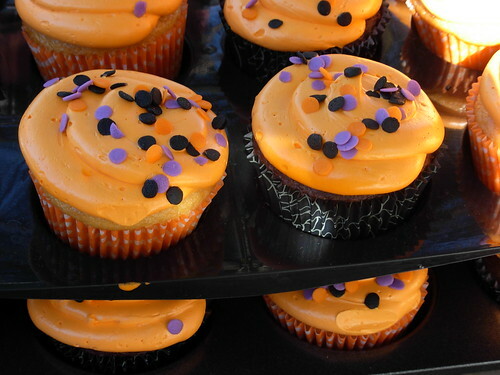 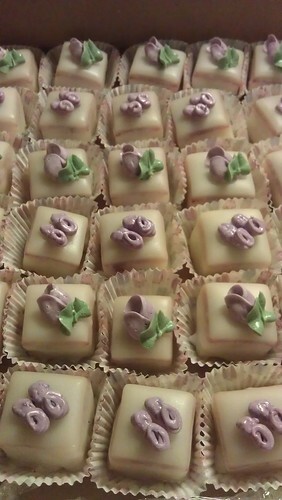 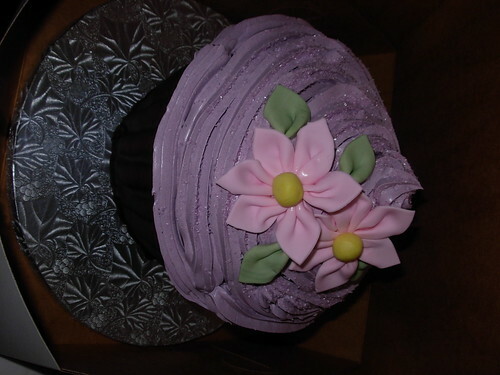 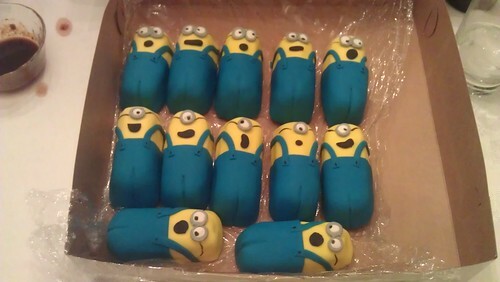 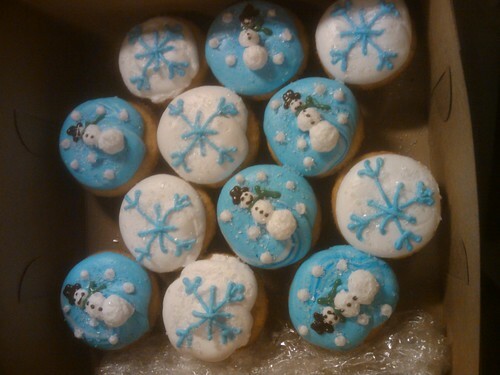 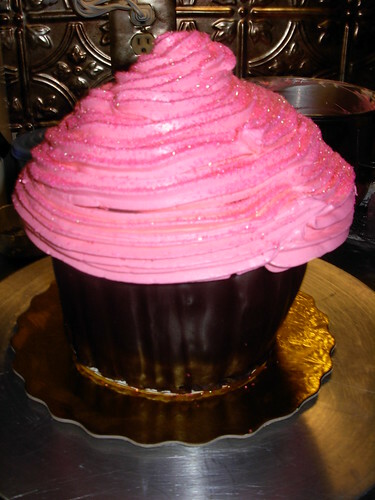 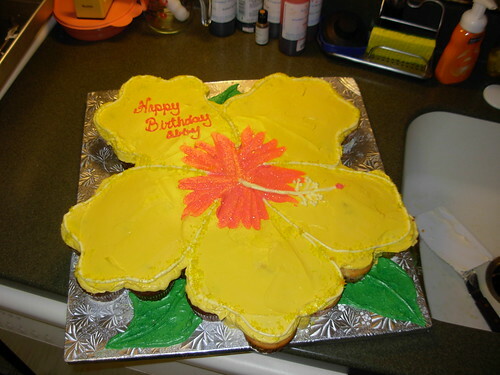 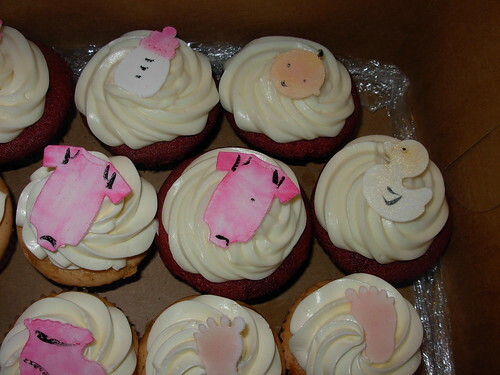 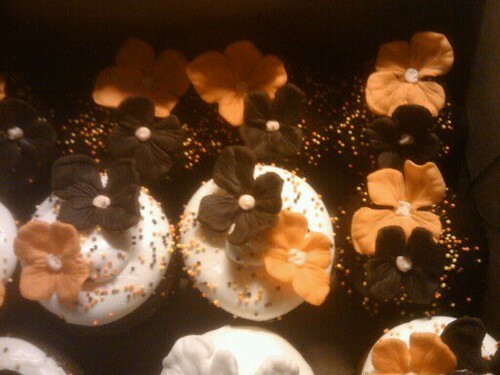 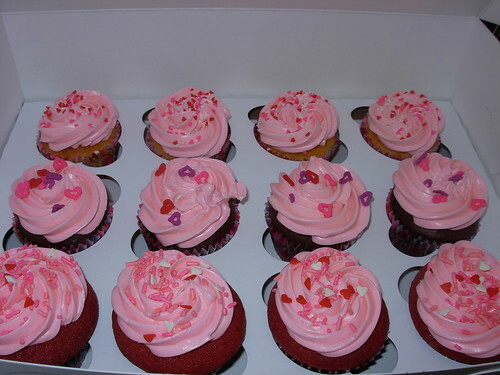 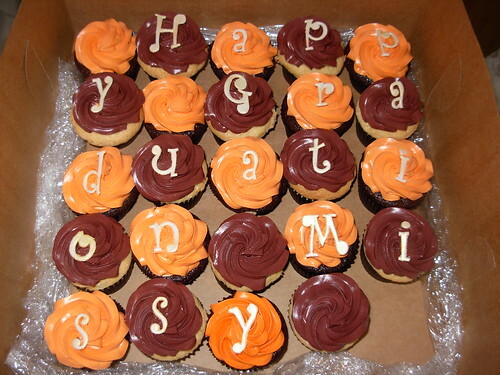 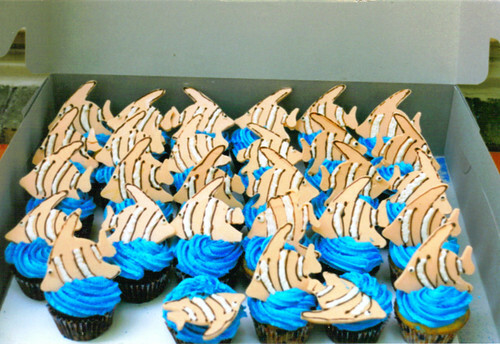 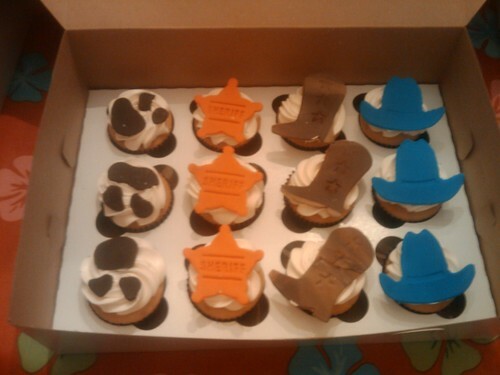 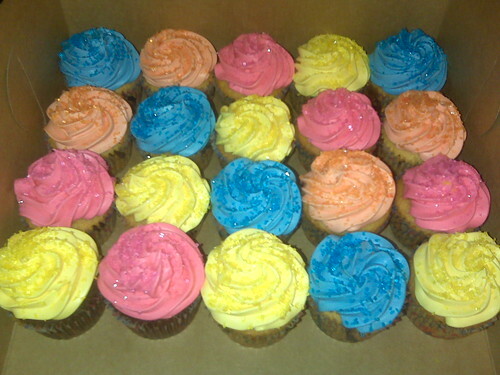 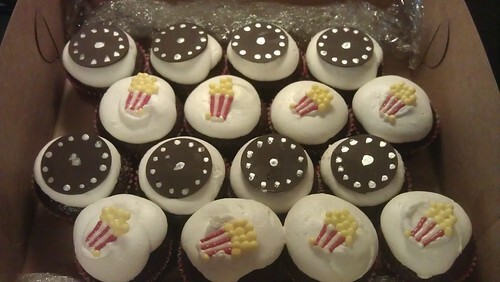 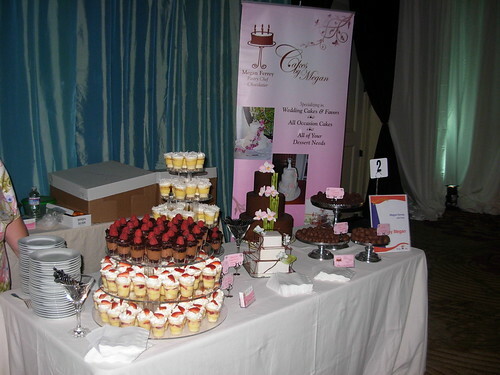 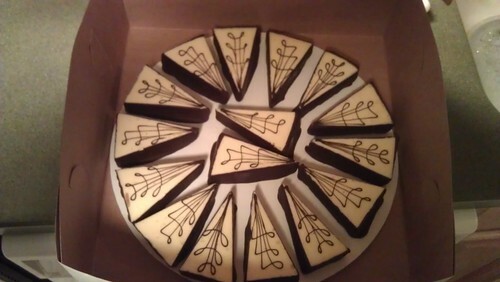 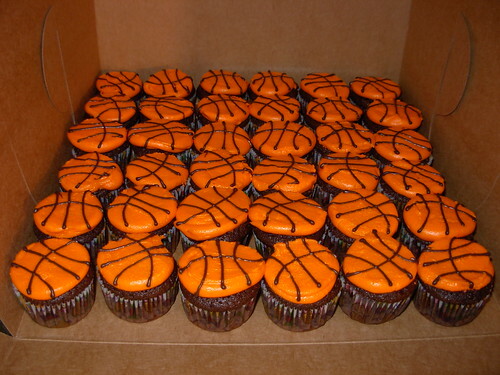 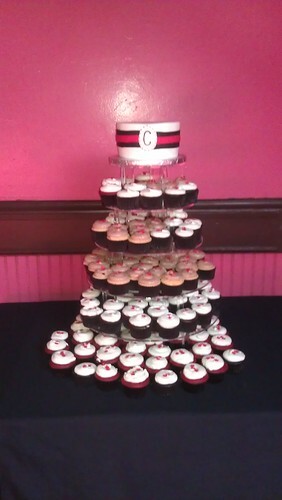 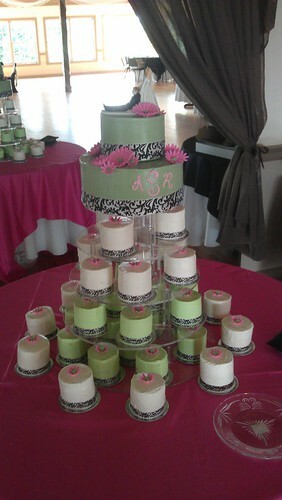 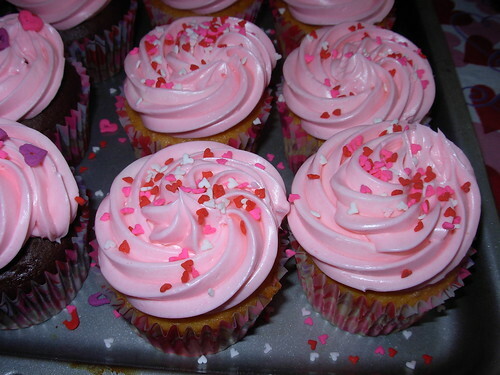 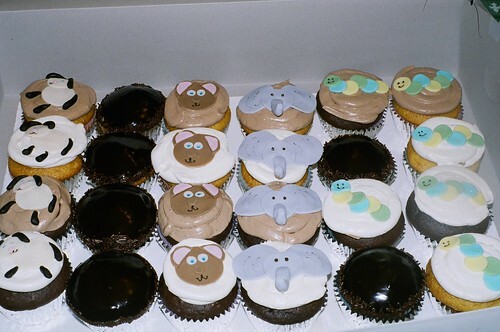 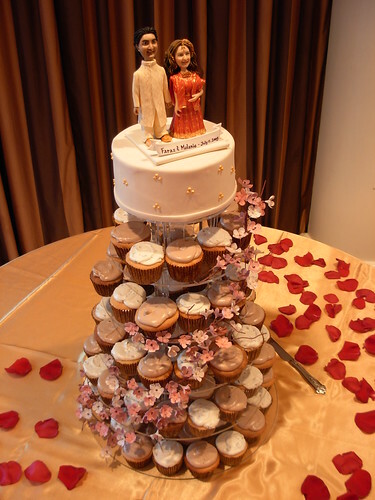 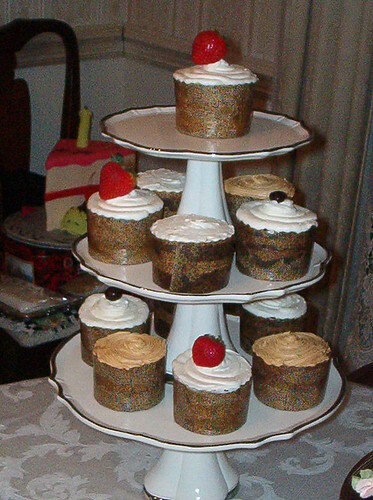 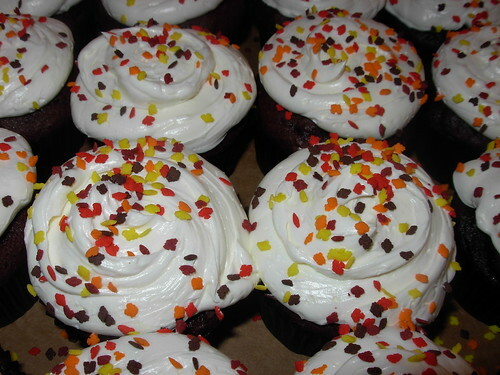 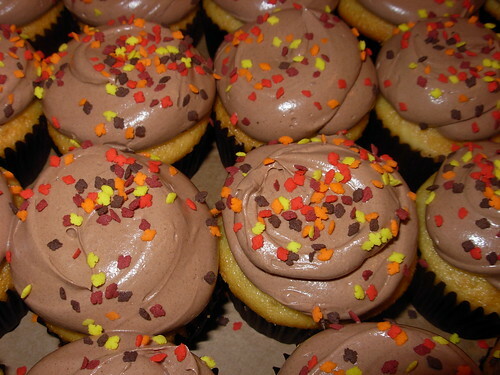 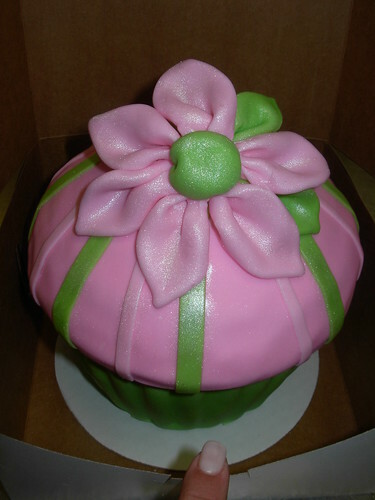 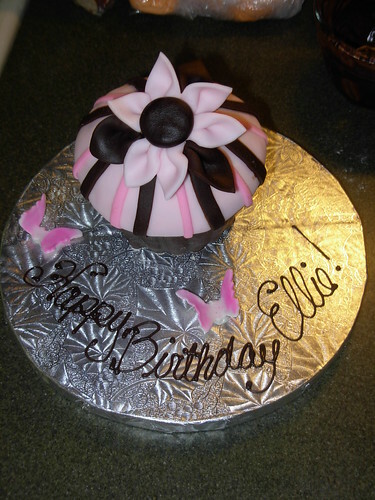 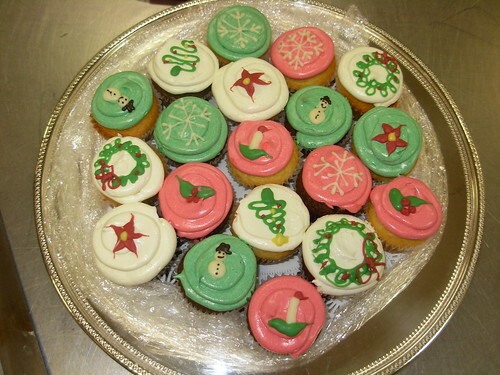 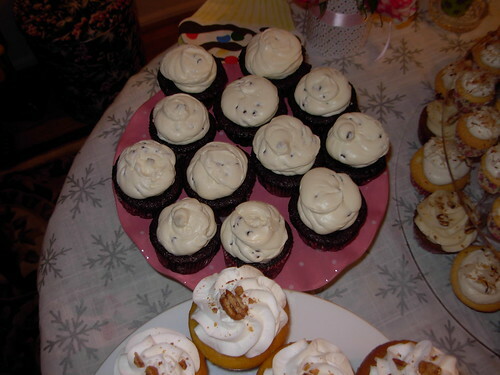 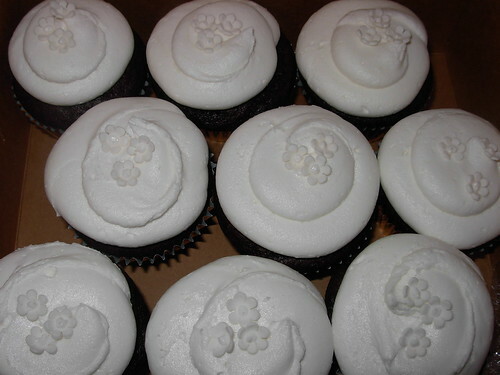 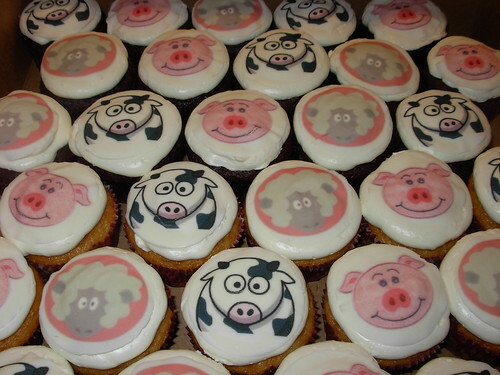 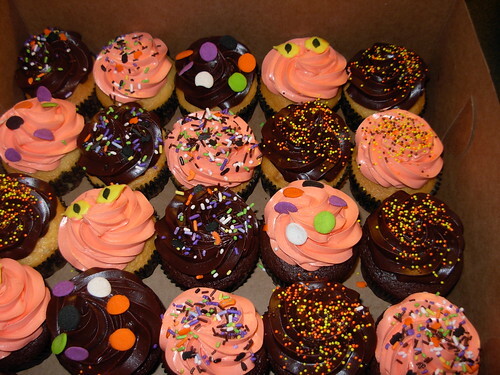 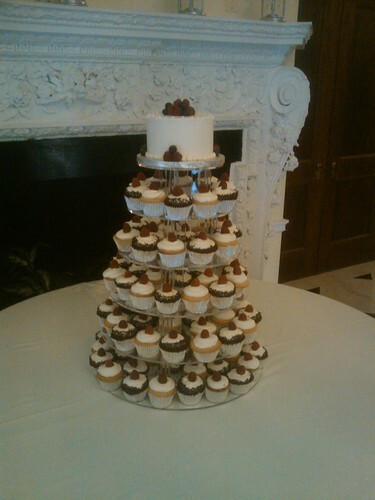 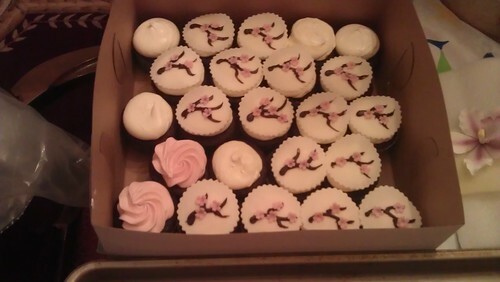 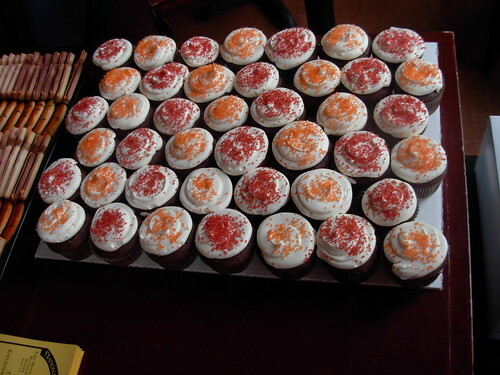 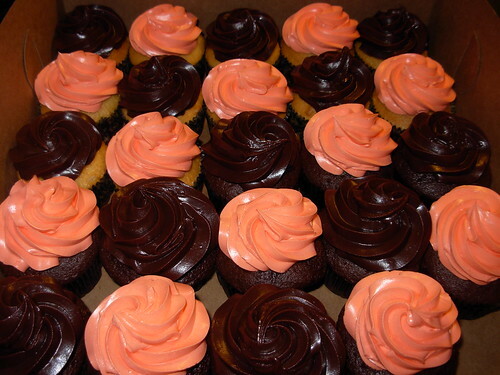 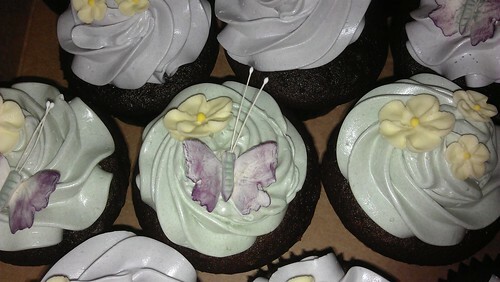 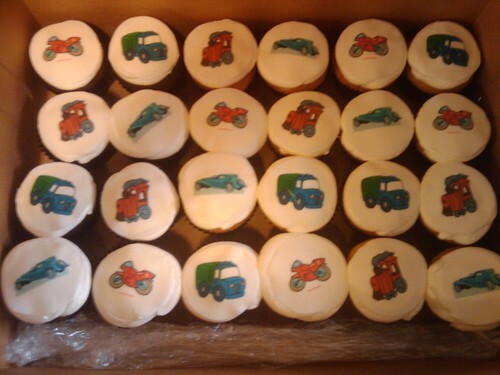 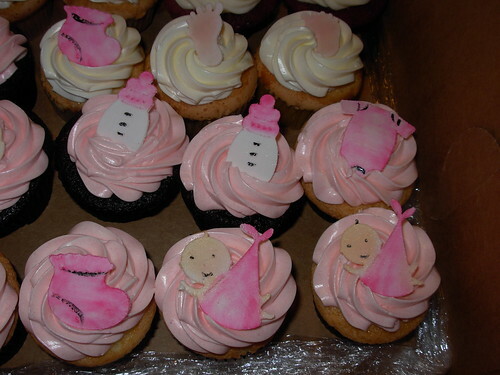 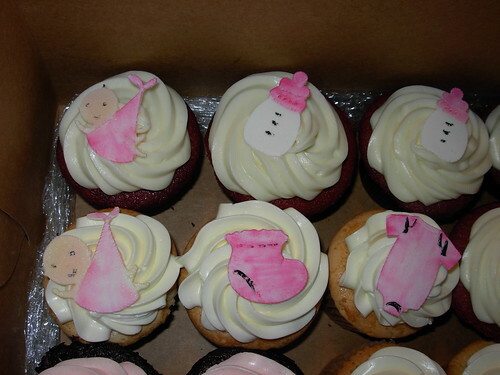 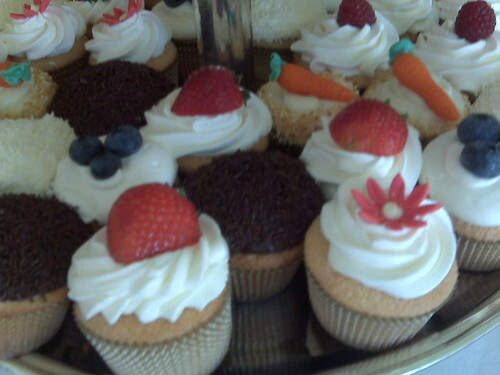 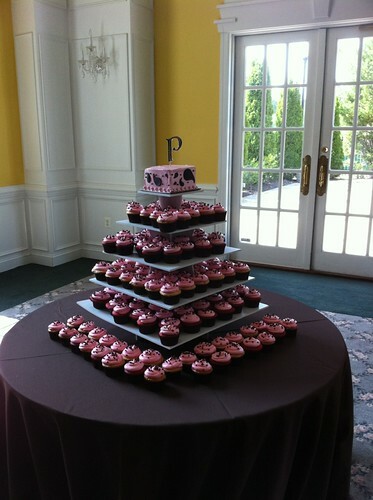 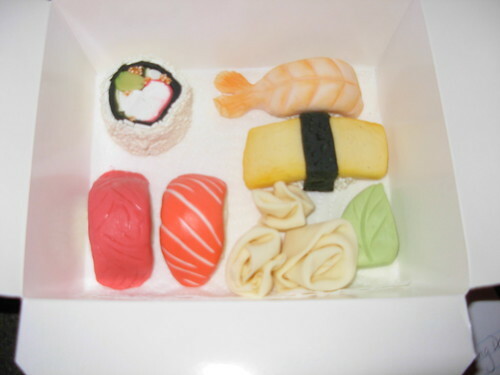 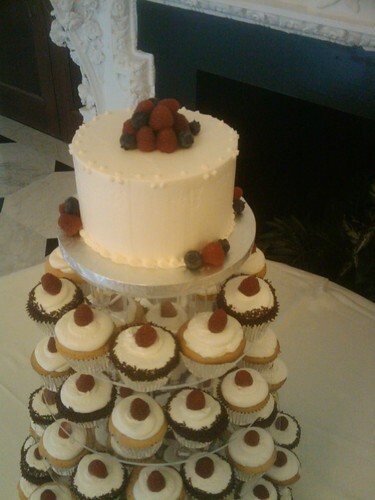 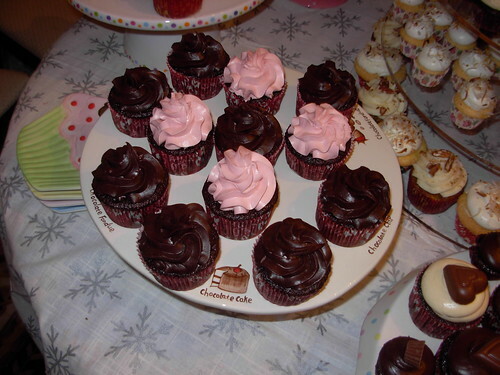 Cakes By Megan specializes in custom cupcakes made the old-fashioned way. 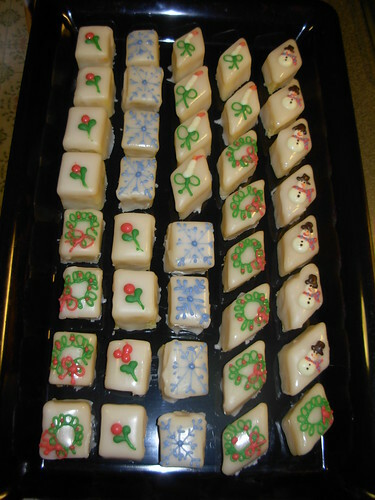 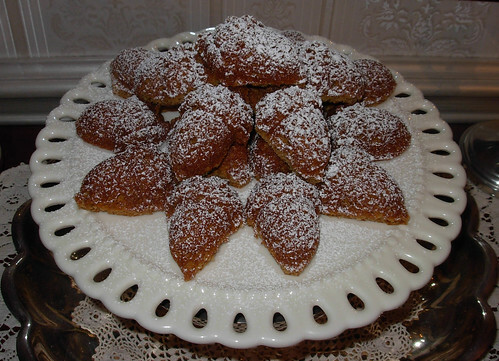 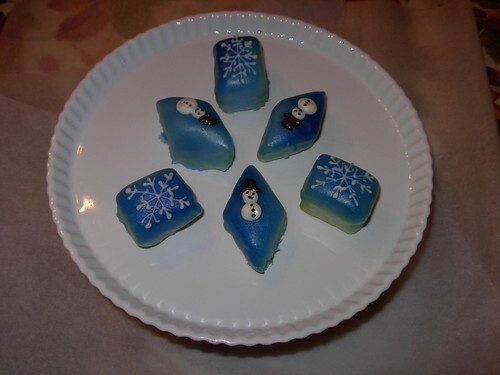 Our delicious homemade treats are a festive addition to any party, special occasion or ordinary afternoon. 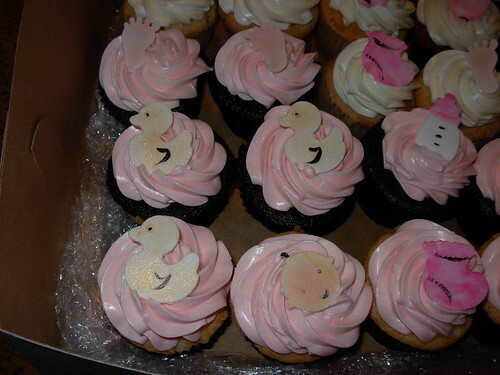 All of our creations are baked from scratch using only the finest ingredients, including fresh eggs, sweet cream butter, chocolate and pure vanilla. 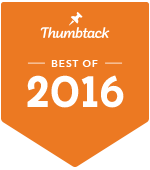 No substitutes, no shortcuts. 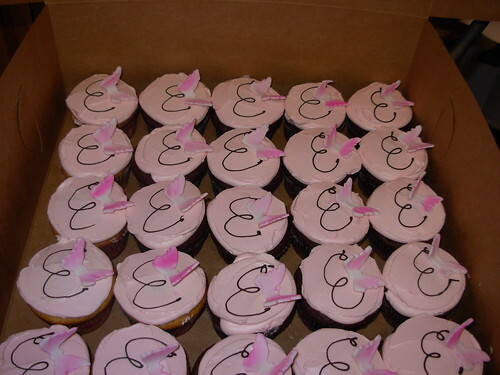 With extra smiles on top.